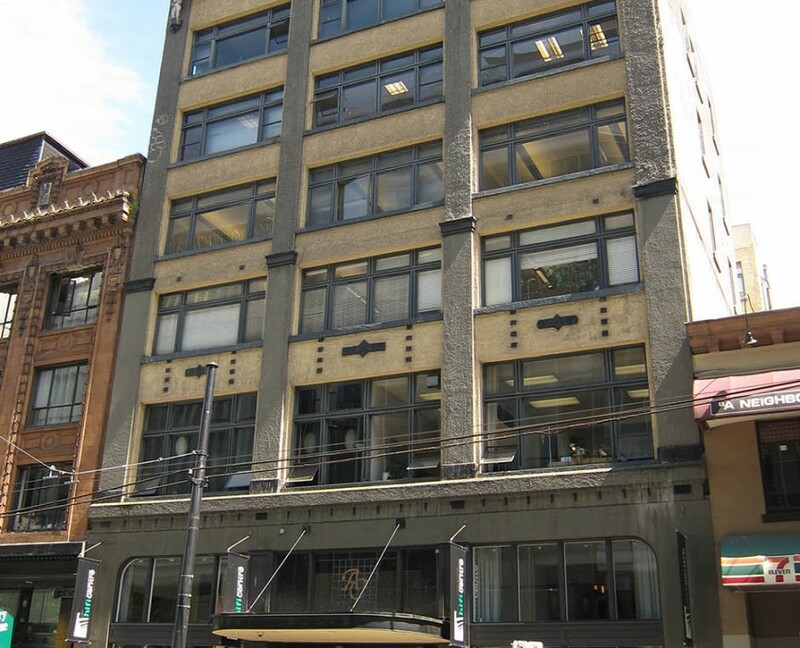 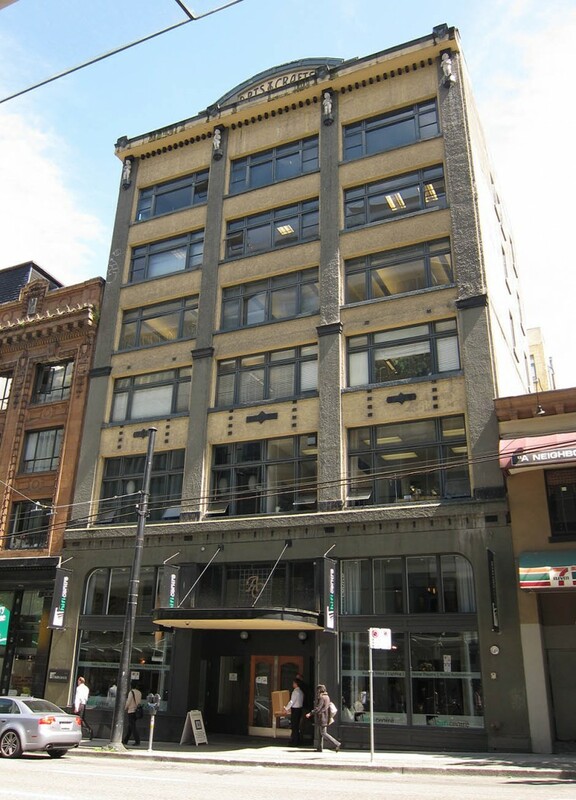 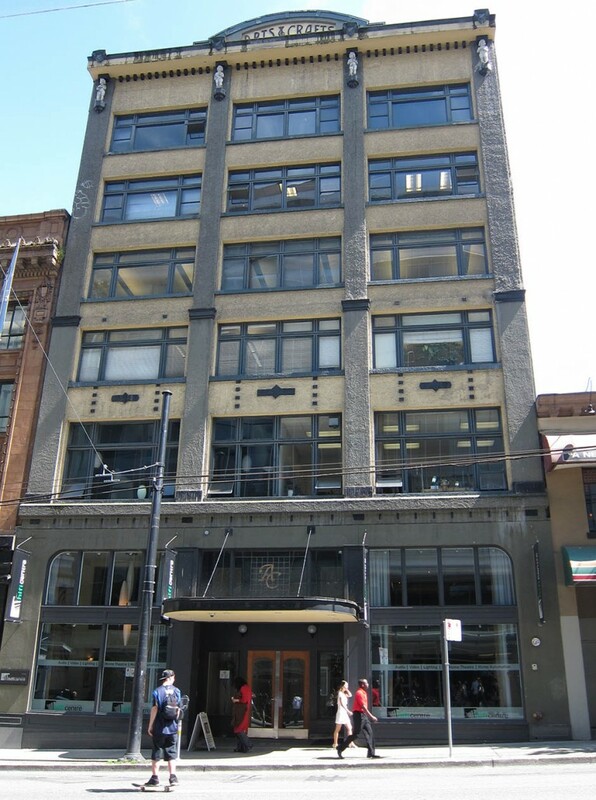 One of the older office building in Downtown Vancouver, PCI renovated and expanded in this long ago building known as Arts and Crafts building due to the presence of several jewellers as well as a ladies’ club on the top floor. 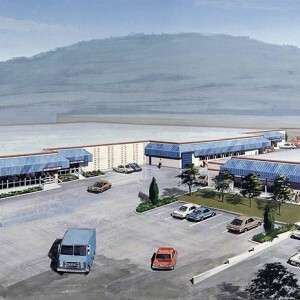 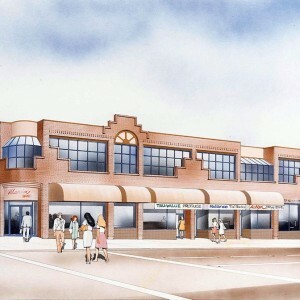 Building was extensively renovated by PCI to become a 30,000 sq. 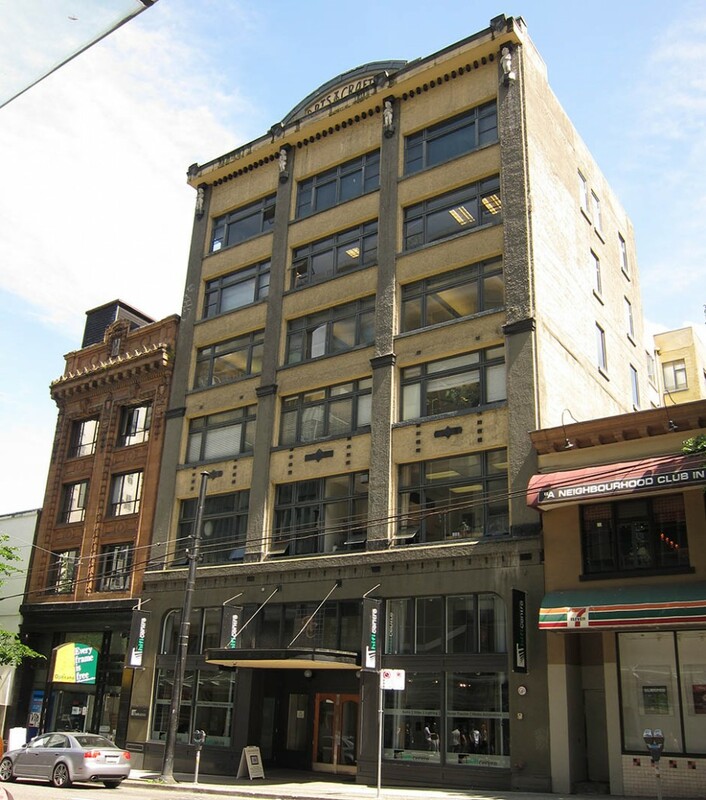 ft. retail and office building in downtown Vancouver and was PCI’s office location for 15 years.